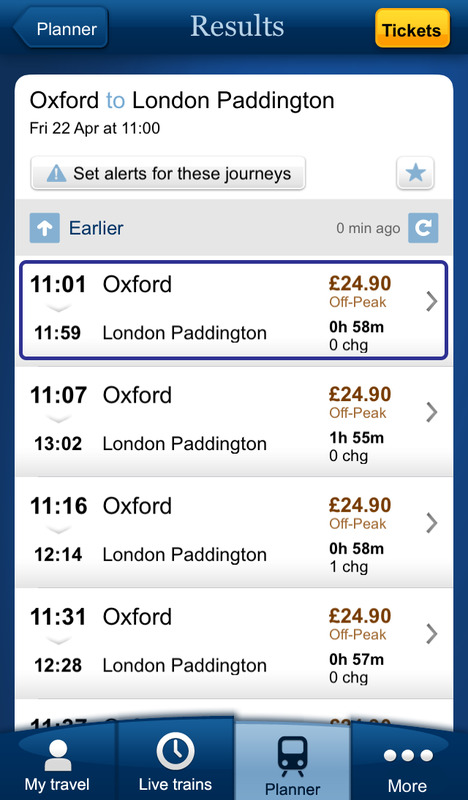 At National Rail we want to make it easier for you to stay connected, and we know getting from point A to B often takes a few types of transport. 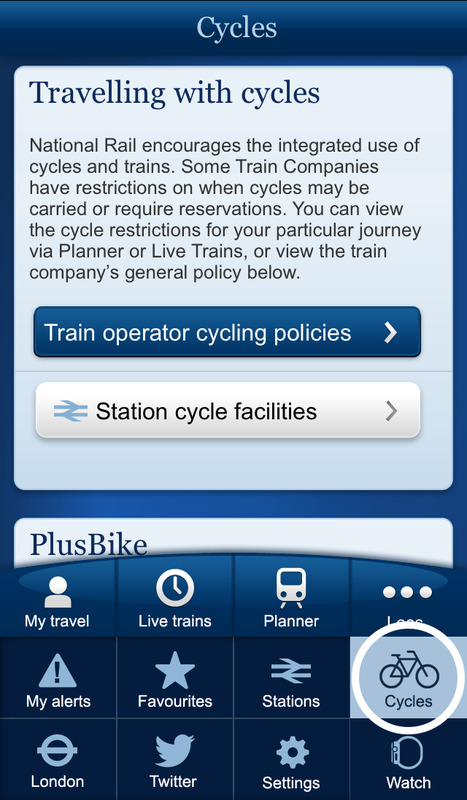 If you are a cyclist and have questions about bringing your cycle on your train journey PlusBike is here to help. 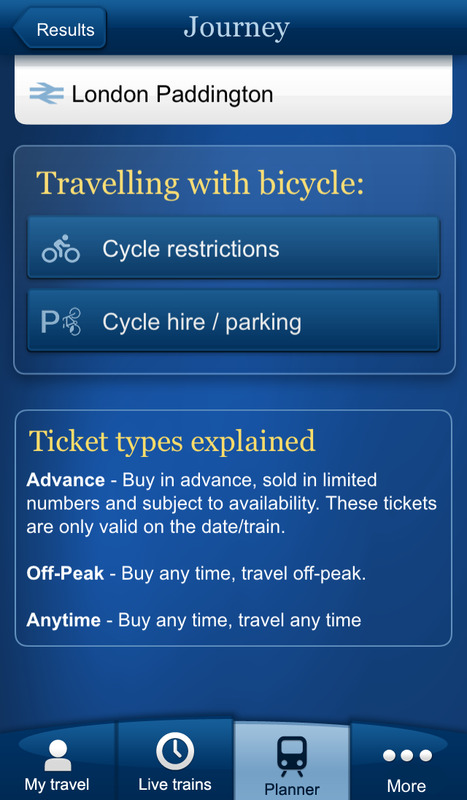 PlusBike is a free resource tool with all the information you need to plan a seamless journey when you take the train and you plan to cycle along the way. 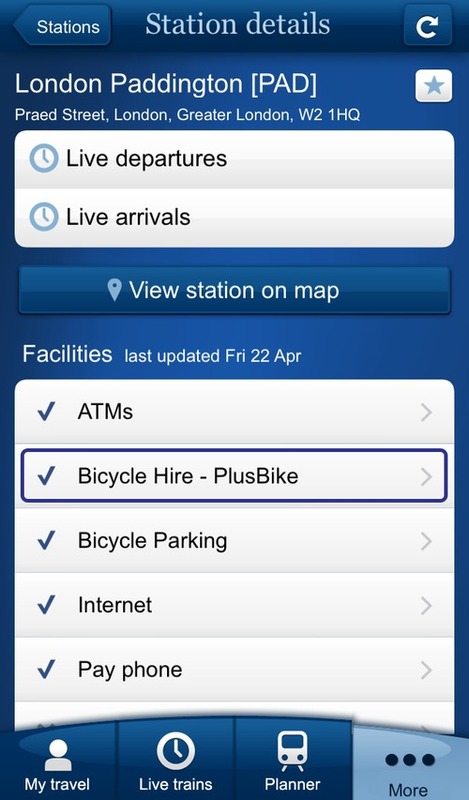 Whether you are travelling with your own bike or looking to hire one at some point in your journey PlusBike can help. 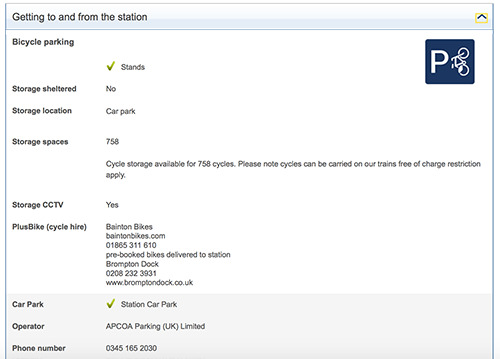 You can access information on facilities at the station including cycle parking spaces, cycle hire schemes and information about taking your bike with you on a train. 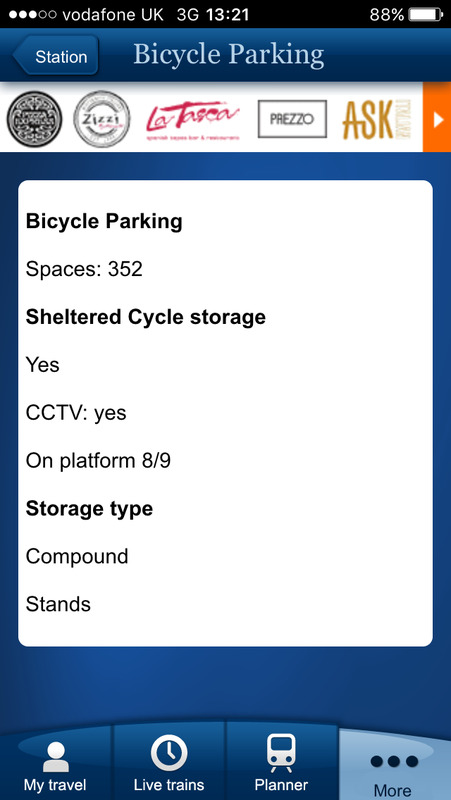 Bike parking – the number of parking spaces, along with bike facilities at station including CCTV security, type of storage and location. 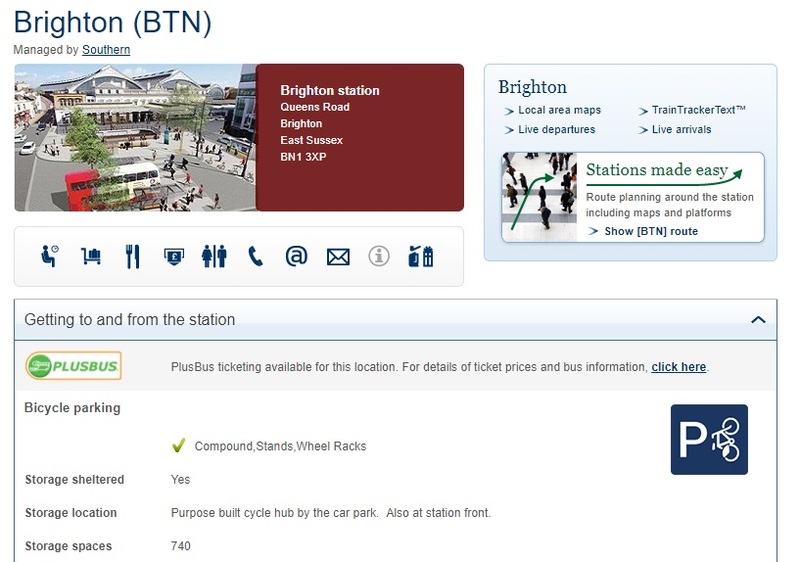 Bike-hire- at stations or nearby with links directly to them. 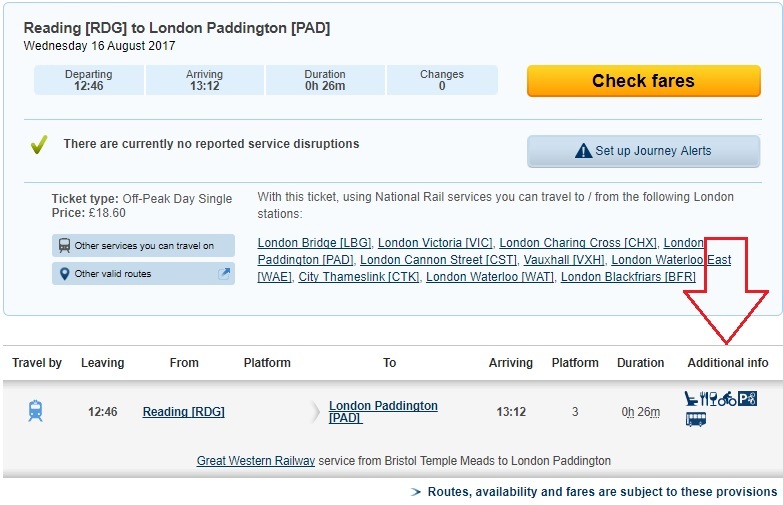 Bikes on trains - on board carriage rules about taking bikes on train specific to your rail journey, how many parking spaces are available and what types of bikes are allowed. 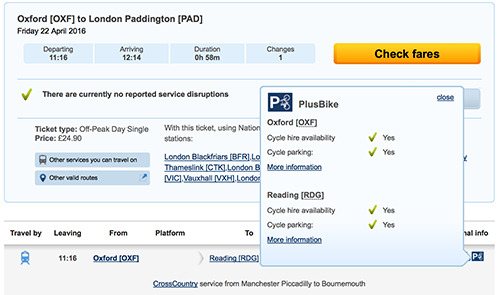 For more information about traveling with National Rail with a bike click here. 1. 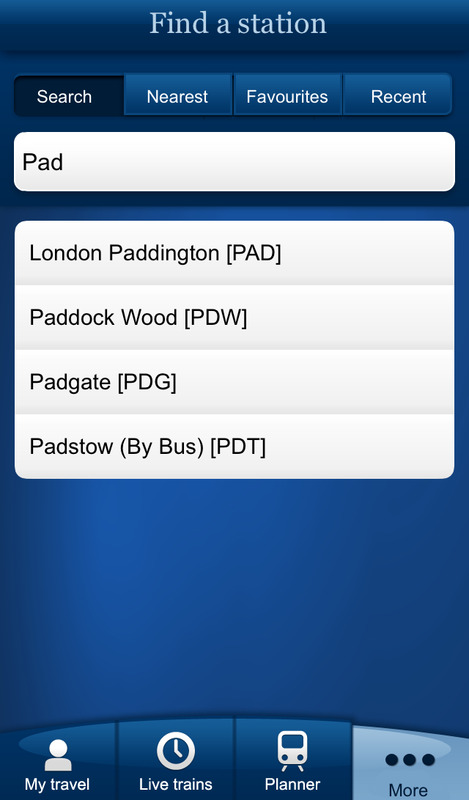 Use Stations services and facilities to look up a station on the National Rail network 2. 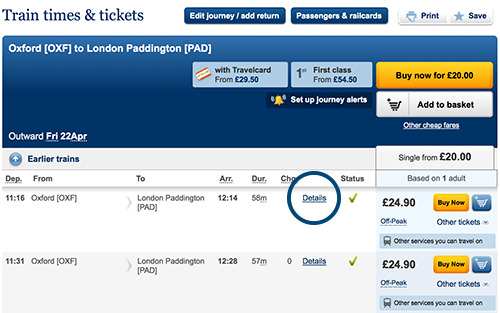 Click on 'Getting to and from the station' to view information. 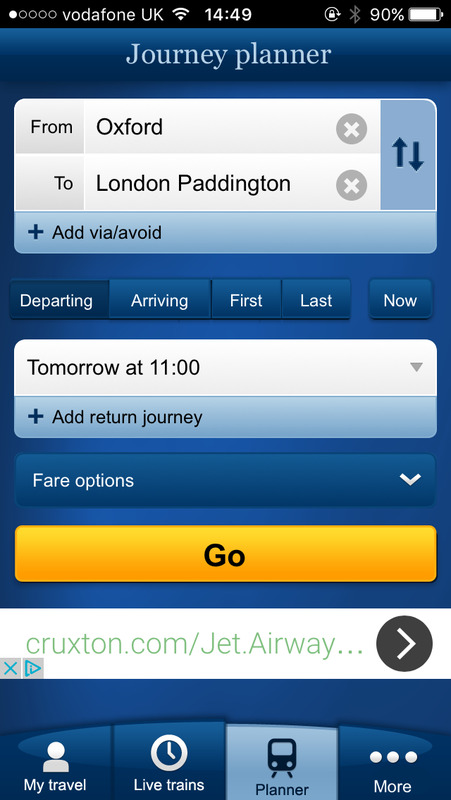 Enter your journey information in 'journey planner' and 'select the journey'. Scroll down to 'Travelling with bicycle' and click. From the menu bar at the bottom select 'More...' and click 'Cycles'. 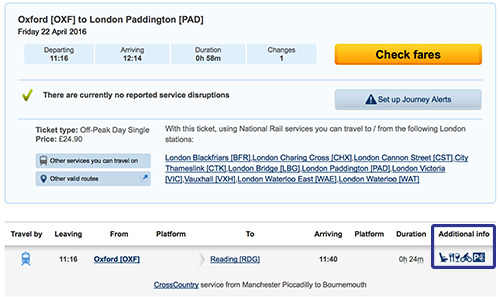 Click on 'Station cycle facilities' and search by station name. 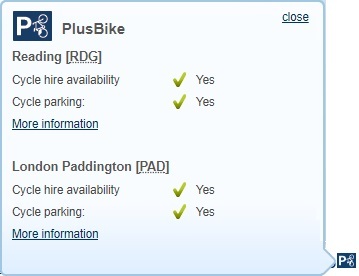 View information by clicking on 'Bicycle Hire - PlusBike' and 'Bicycle Parking'.